These covers were *significantly* more expensive than the standard plastic covers you find at your average hardware store. They arrived quickly, their build quality is exceptional. 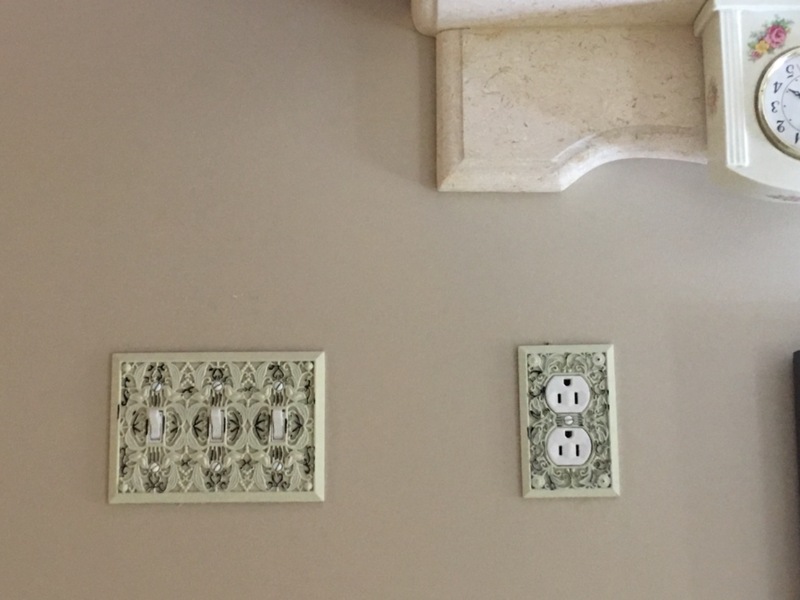 They really spruce up the room. 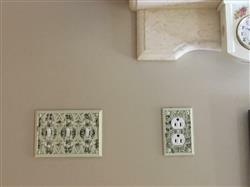 The antique wall plates and switch plates were really very nice. They looked beautiful in or bathroom. We received them very quickly. Would highly recommend! !